Home/Knowledge Base/Useful Tips/How to change cPanel language? You may want to change your cPanel language interface since by default this is in English. 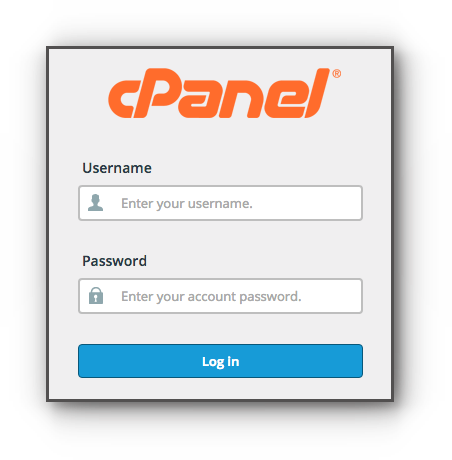 Follow the instructions below to change cPanel language. Step 2. Click on Change Language under Preferences panel. Step 3. 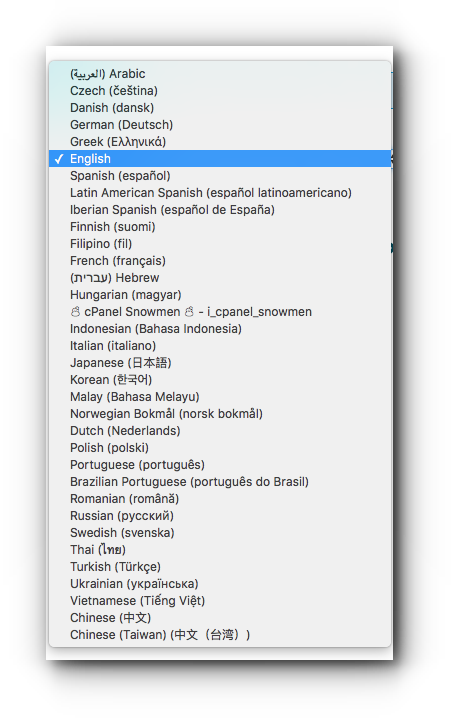 Click on the drop down arrow for the list of languages you may choose from. Step 4. Choose on what language you want to use and click on Change button. The ☃ cPanel Snowmen ☃ – i_cpanel_snowmen locale is not for general use and is not recommended to be used.